Children up to the age of five whose parents are homeless are to be offered free childcare for 25 hours a week under a new initiative. 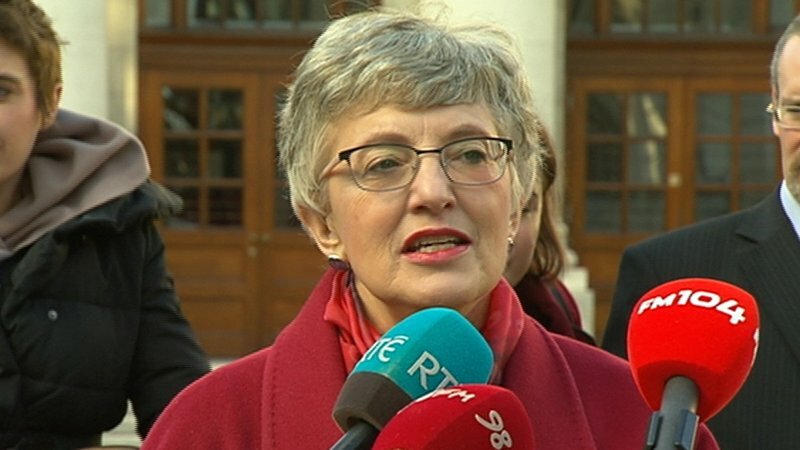 Announcing the plans, Minister for Children and Youth Affairs Katherine Zappone said 850 children in the Dublin region are to benefit from it next month at an annual cost to the state of over €8m. The scheme is also expected to be extended to families in other areas and will see a free daily meal provided to users. Ms Zappone explained that 85% of children listed as homeless are in the Dublin area and that this amounts to 2,110 children overall. The initiative targets a particularly vulnerable group of children who need additional supports, she added. The scheme is also designed to help those transitioning from homelessness to permanent accommodation. Focus Ireland will work with the Department of Children and Youth Affairs to identify eligible families and the Dublin-based City and County Childcare committees will encourage and support relevant childcare providers to engage with the scheme. Department officials are to start identifying families who qualify before Christmas and to inform them of the new entitlement, the minister said. National Director of Services at Focus Ireland Catherine Maher said it has been very concerned for some time about the problems homeless families face in accessing early childhood supports, which are particularly important for children struggling with homelessness. The charity particularly welcomed what it called the initiative’s flexible design which recognises the particular difficulties being experienced by the families concerned.